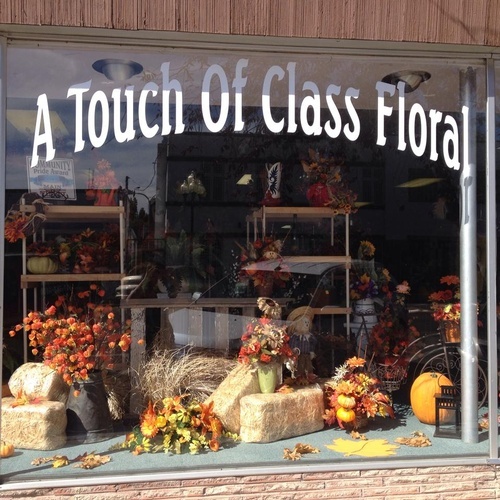 With over 30 years of experience, A Touch of Class Floral offers a special touch for your special occasion. 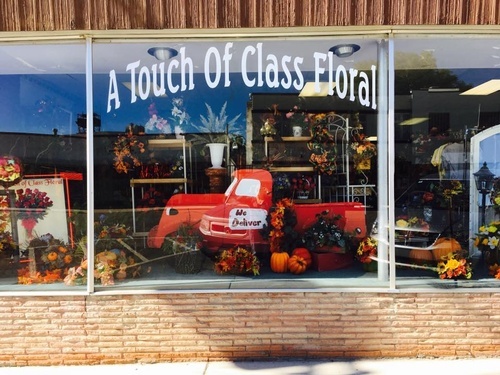 Located in downtown Rock Springs, Wyoming, we look forward to serving you soon! 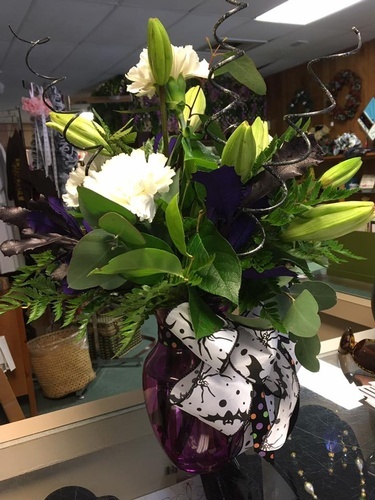 While fresh arrangements are our specialty, we offer a whole lot more! 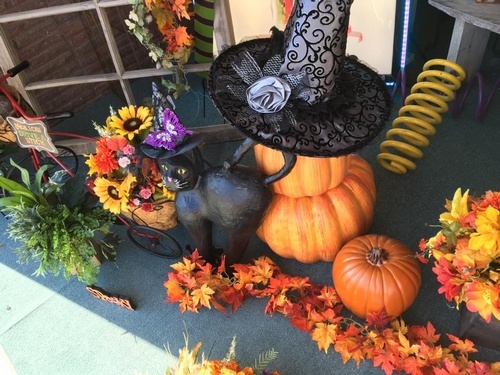 Check out our large selection of plants for all occasions. Choose from a variety of themes, colors, and sizes for a balloon bouquet made especially for your event or occasion. 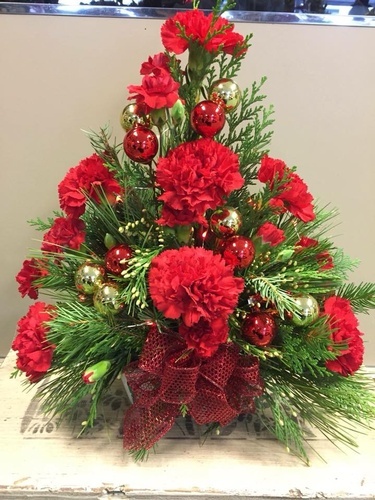 Ask us to create a unique goodie basket with the theme of your choice and have it delivered to the door with a friendly smile. Call to schedule your free wedding consultation and meet with a professional designer to create the wedding of your dreams. 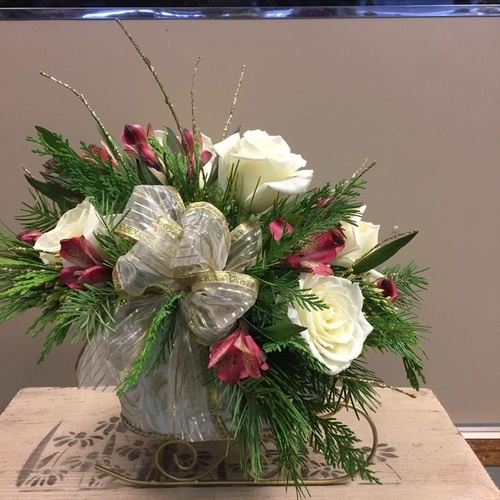 For those tender times during a loss of a loved one, we take care of your floral needs.